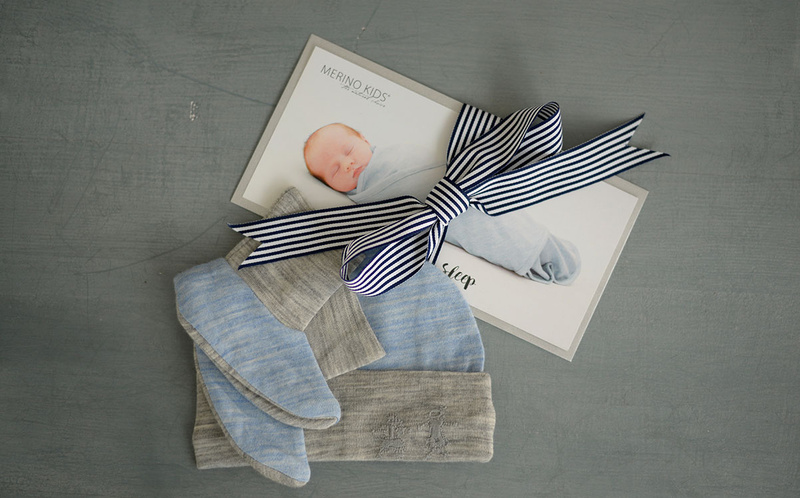 Please refer to the chart below as a temperature and clothing guide for your baby’s comfort when using Merino Kids® Go Go Bags® (baby sleeping bags) and Cocooi® Babywraps. 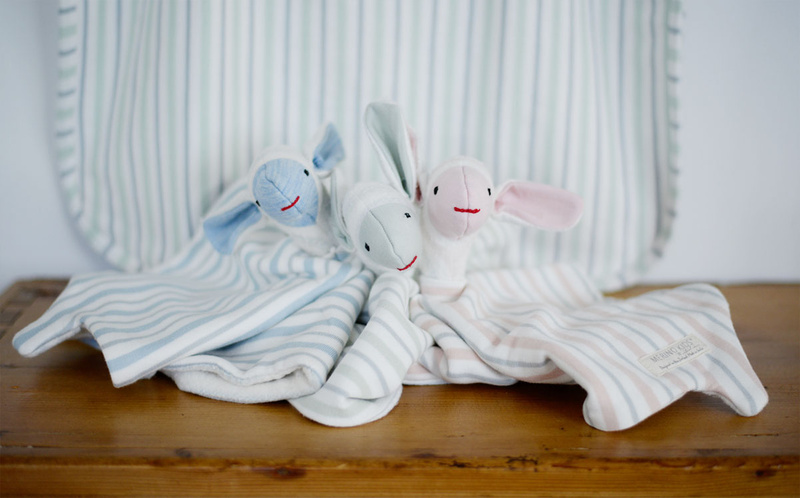 18-20°C / 64-68°F is the recommended room temperature range for your baby. 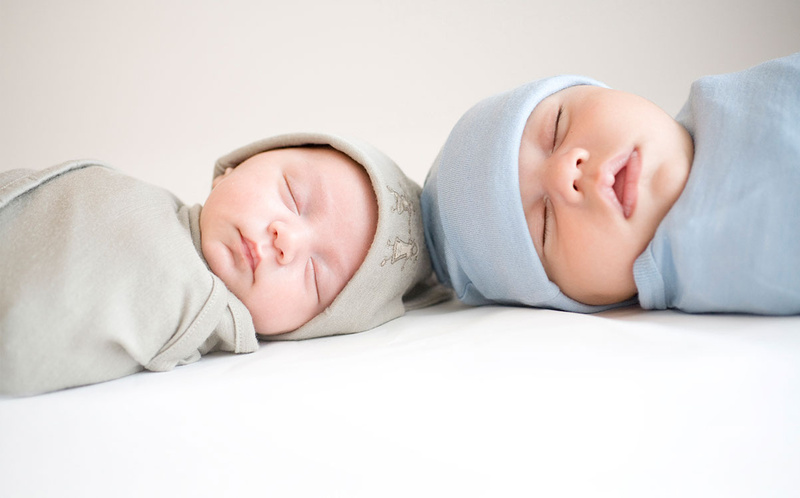 Check your baby behind the neck or on the stomach to ensure they are not too warm or cold. 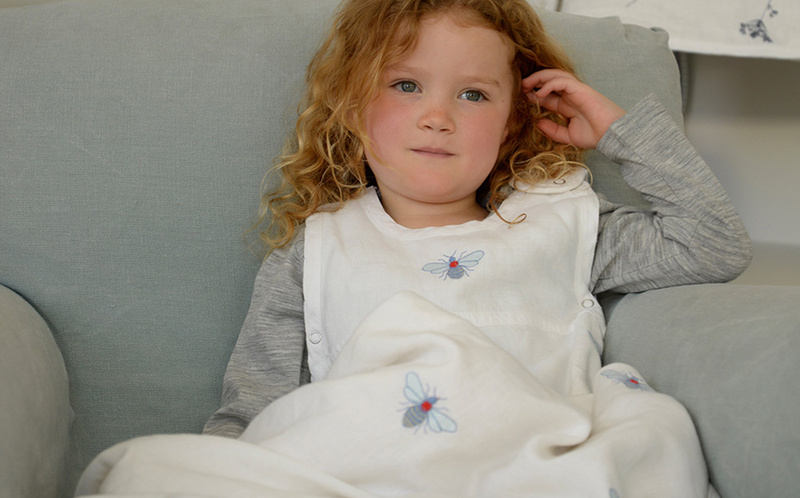 The Merino Kids® Go Go Bags® (baby sleeping bags) have a TOG range rather than a TOG rating due to its temperature-regulating properties. 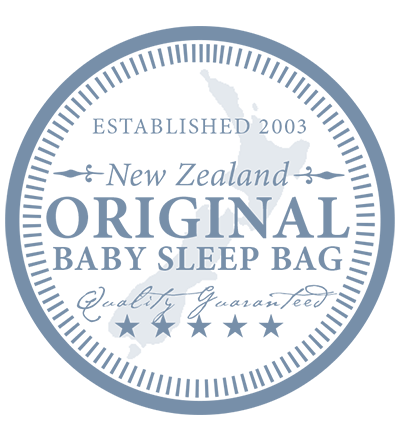 A number of external factors determine the correct weight of the Go Go Bag® (baby sleeping bag), such as the number of clothing layers your baby has on, your baby’s health and the temperature of the bedroom. 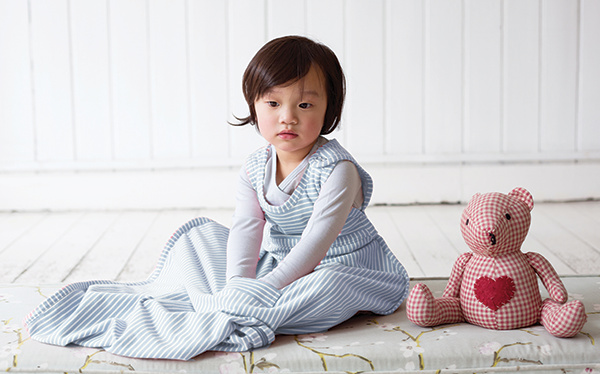 Remember to adjust the clothing underneath your Go Go Bag® (baby sleeping bag) and the weight of the sleeping bag. The requirements may vary for different children. 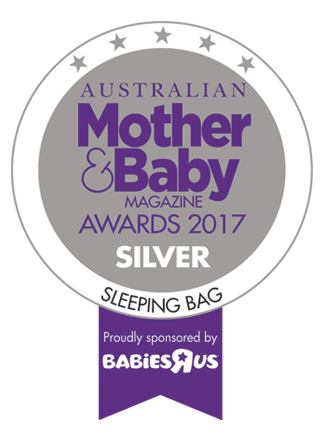 Try our Sleep Selector and we'll recommend the perfect baby sleeping bag for your baby's sleep environment. Purchase any 2 or more Go Go Bags and/or Cocooi Babywraps and we'll automatically apply a 20% discount to your order! Terms and conditions apply.